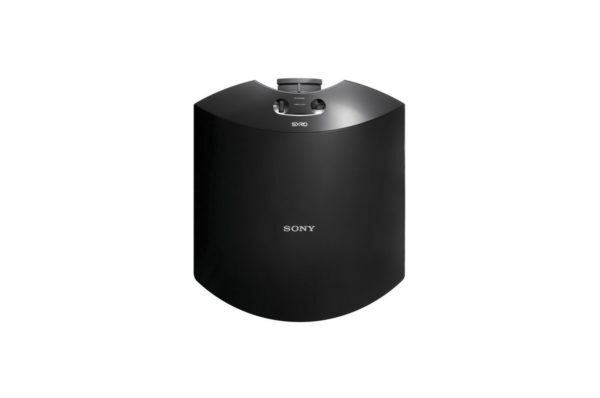 Enjoy 1080p images in vibrant color with the black Sony VPL-HW45ES Full HD Home Theater Projector. Its three SXRD chips are designed to enhance color accuracy, while its 1800 lumens of brightness will ensure that your images are clear even with some ambient light. 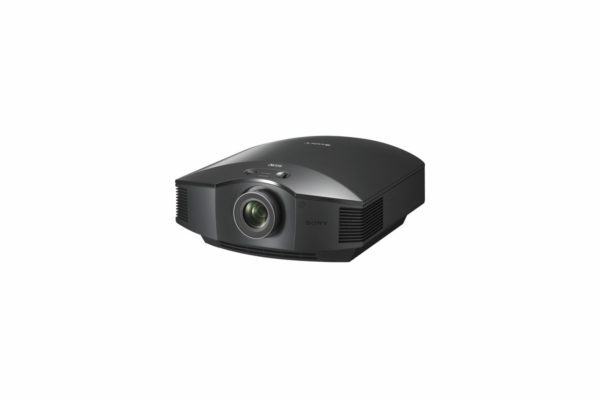 This projector has 1.6x zoom, so you can place it near the back of the room without losing focus. The VPL-HW45ES has two HDMI inputs for connecting your digital HD devices such as your HD cable/satellite box or Blu-ray player. It is 3D compatible and will connect to many RF-based 3D glasses. It includes an IR remote control. Cinema-quality SXRD panel technology is teamed with Sony’s Reality Creation processing that refines subtle details, colors, and textures. You’ll see the difference with crisp, sharp, Full HD pictures that take you closer to the original 1080p source. 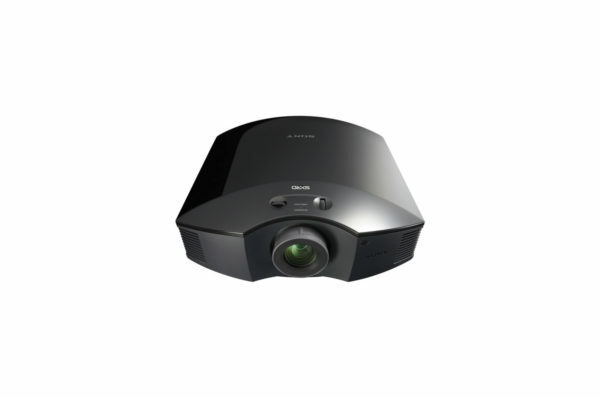 With 1800 lumens of brightness, Full HD images stand out with clear, bright highlights, even in moderately lit rooms. Quickly calibrate the picture to what you’re watching or playing. Select from nine picture calibration modes, including two cinema film modes, cinema digital, reference, TV, photo, game, bright cinema, and bright TV. An advanced HSV manual color tuning tool gives you even more control. Coupled with the panel’s fast response rate, Motionflow technology means you’ll see every detail with minimal blur, no matter how fast the action. The 6000-hour rated lamp operating life means simpler maintenance with fewer lamp swaps and reduced running costs. The manual zoom lens with a 1.6x zoom ratio and wide lens shift range gives greater installation flexibility in any room size, even with high ceilings. With the fan exhaust positioned at the front of the projector, you don’t need to worry about wall clearance and room for air intake/exhaust when installing. This helps maximize throw distance for the biggest possible projected images. The VPL-HW45ES is compatible with a wide range of home automation systems via RS-232C and IR-in interfaces. 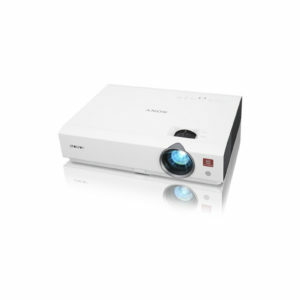 The projector’s built-in RF transmitter synchronizes with any RF 3D glasses for enhanced coverage and stability, so there’s no need for an external transmitter. 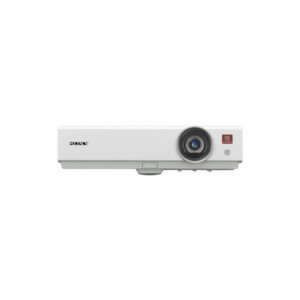 You can keep up-to-date with the latest features and firmware updates via the projector’s USB port.